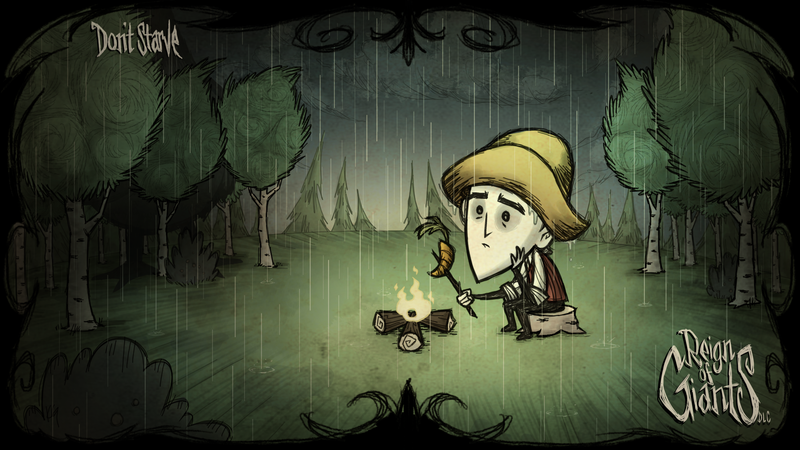 Animated one of the Don't Starve Wallpapers! This is the original Wallpaper I used as my reference. Hope you guys like it I may add some more details as I find the time. Nice work! It's subtle enough you don't notice it looping until the halfway mark. How long did it take? Cool When you find the time, maybe you could add a bit more rain?